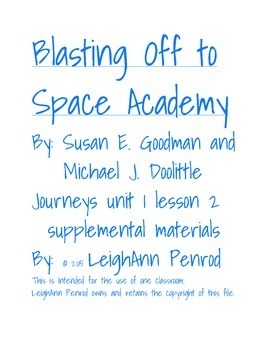 This unit is filled with fun ideas to help supplement the Journeys program. 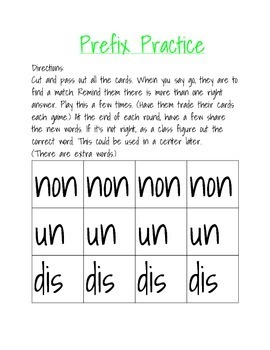 In it you will find games, worksheets, a quiz, writing prompts, and more. 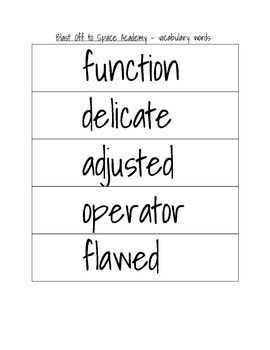 There are big spelling and vocabulary words that you can use on your focus wall. There's also a vocabulary/ definition match. Your students will enjoy all these units have to offer.